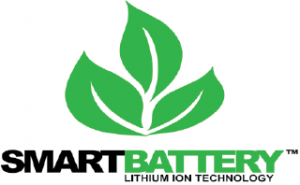 Smart Battery is a global leader in high performance Lithium Ion Batteries used as a drop in replacement from Lead Acid, Gel or AGM Batteries. Thousands of our customers from around the world trust and depend on us for our high quality, safe and reliable Lithium battery technology. Smart Battery is the manufacturer of choice for Reliable Lithium batteries used by Military, Aerospace and Commercial applications. We provide our batteries to dozens of the top names in Boat and RV manufacturer's. For over a decade our factory has been transforming the industry with milestone achievements in the safety and performance of Lithium batteries. Smart Battery is a name you can count on to be your permanent source for Lithium Batteries. 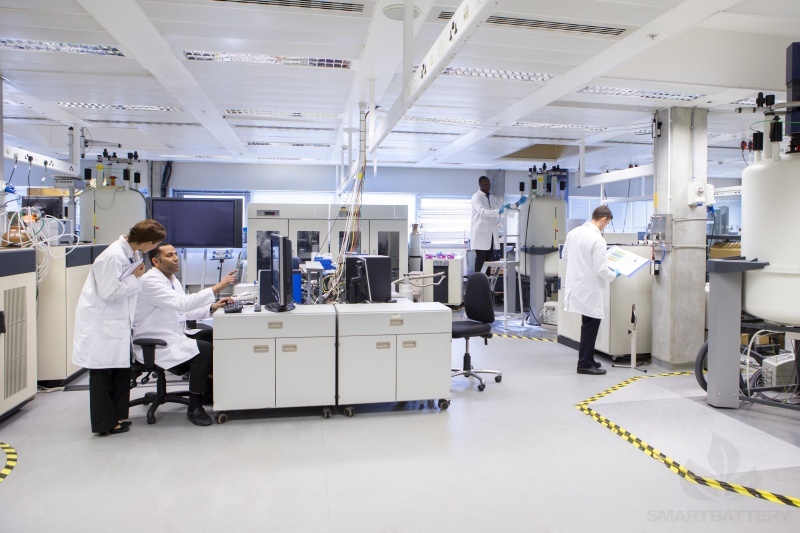 Smart Battery has a combined R&D team of more than 300 people. Our factories and technical advisory boards include multiple PHD's from famous university's. Other members include senior engineers, vice professors, Intermediate engineers, post doctor and graduate students. 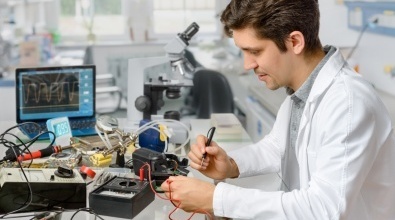 Our research and development institutions consist of Chemical Laboratories, Structure Research, Electronic Research and New Technology Labs, Each laboratory has experienced research personnel and multiple engineers from different fields that work to create the safest and most robust battery designs using the latest in nano technology and equipment. Smart Battery has long been established as an industry leader in Lithium ion Batteries that are a drop in replacement from lead acid batteries. 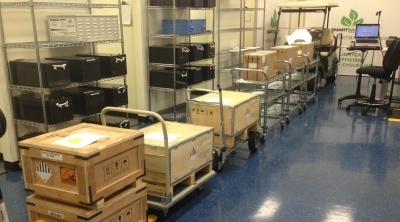 We have dedicated staff to help you with after sale support for installation or troubleshooting. Our professional technicians offer a complete systems analysis to help you stay powered up. At Smart Battery we promise to provide dedicated after sale support technicians that are available to help you with installation questions or troubleshooting should you need us. 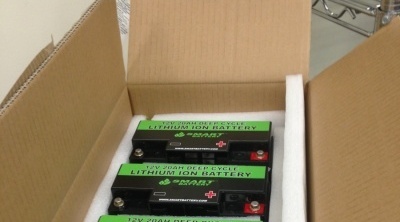 Consistency - Smart Battery 3.2V 5AH are mass produced with production capabilities reaching over 500,000 cells per day. Reliability - Smart Battery replacement Lithium Ion Batteries have been in production and sold to commercial and consumer markets for over 6 years. Applications - Smart Battery® products are used in hundreds of applications like Electric Vehicles, RV's, Boats, Cars to Robots, Telecommunications towers, Military and unmanned aerial vehicles. our record of reliability, consistency and quality is why we are a leading supplier of drop in replacement lithium ion batteries worldwide. 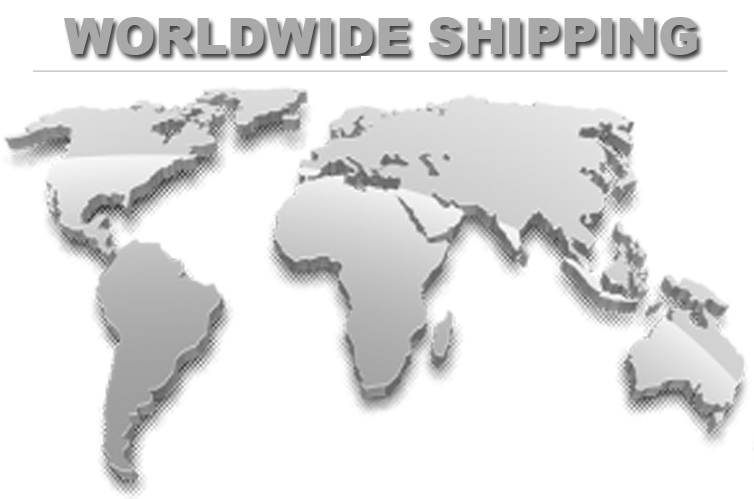 we can ship our lithium ion batteries by air worldwide. Ready to ship when you order. We ship most in stock products the same day you order. We ship most batteries using small fiberboard boxes that are specifically made for our lithium ion batteries and are UN3480 rated and Hazmat Approved under IATA The air transportation safety administration. We offer factory direct shipping to the end user. 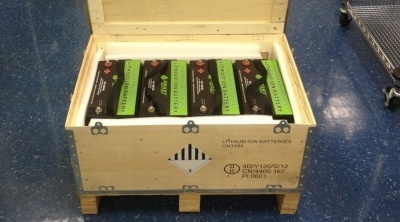 Let us deliver your batteries to your door with our no hassle shipping services. Smart Battery takes great pride in understanding your application. We utilize multiple technological designs and factories to develop products that are best suited for your application. While some of our products are standard models that are mass produced at our main factories, we utilize multiple factories and distribution facilities depending on several factors that help us determine the products availability, delivery time, project requirements and your projects budget. While most of our products are built with our standard cell technology, in some cases we design our batteries with different concepts that are able to meet specifications comparable to traditional lead batteries in group size, capacity and design.